Are you taking a last minute trip to the beach this summer before school starts and looking for info on beach portraits in Orange Beach? This time of year the crowds are starting to subside and the heat is starting to drop. The changing of the seasons is always welcomed here, but this time of year is my absolute favorite for beach portraits. This marks the sixteenth summer we have shared our art on the Gulf Coast and we are so proud to be apart of this great community. We have stood the test of time and we would like to offer our art to your family as well. A huge "Thank You" to our wonderful family from last night's sunset session for calling us to do beach portraits in Orange Beach. We had a wonderful sunset session and we really enjoyed meeting you guys! 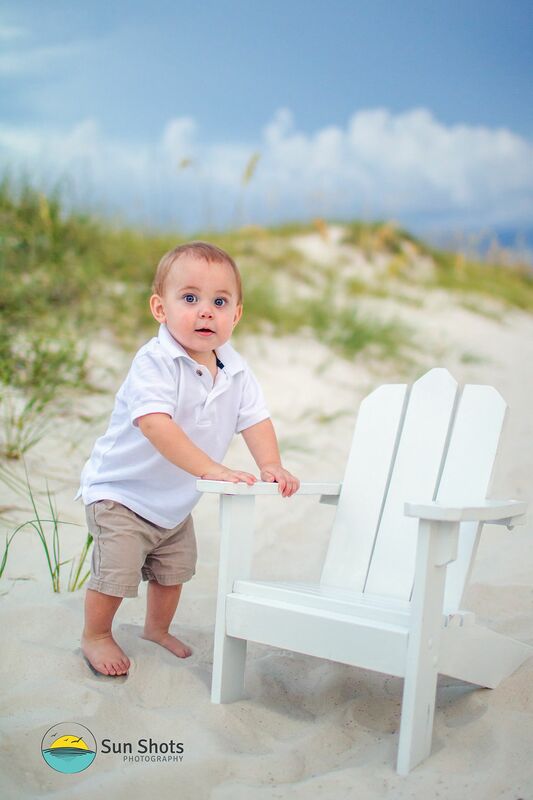 The beaches were almost completely void of people and we had a wonderful time interacting and capturing the awesome smiles of your little man. This is one of the many perks of being a professional photographer. We get to meet and interact with great families like yours! With sixteen years of professional beach photography now under our belt, we look forward to many many more sessions in the future. We do have a few open spots still left for this fall season and would love to let your family fill one of them. Give us a call today and let's start the conversation on making your own session go off without a hitch. We have many options available and would love to share our art with you. You can reach us anytime at (251) 968-2119, either Maggie or Ryan will be here to fill you in on all the details. You can also find out more info on our art at our main website at Beach Portraits in Orange Beach!